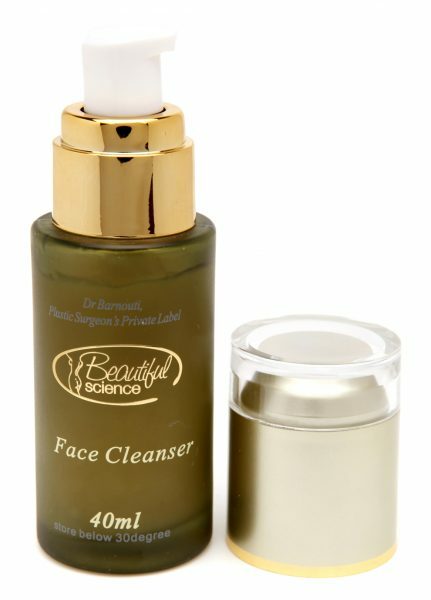 Beautiful Science® “Face Cleanser” is an effective scrub made by the private label of famous cosmetic surgeon Dr Laith Barnouti Australia. It removes make-up, dead skin cells, oil, dirt, and other types of pollutants from the skin of the face and clears blemishes and blackheads with an uplifting blast of grapefruit. 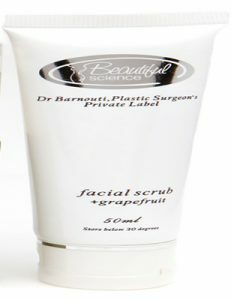 With 100% naturally derived grapefruit extract, Beautiful Science® face cleanser make your skin super soft and give your face a deep clean and get rid of the oils and smooth away roughness without over- drying or irritating your skin.It has enough scrubbing particles that it doesn’t damage or irritate skin. It has such a lovely fruity scent that makes it totally different from all the per fumy face washes available in the market. After a week of continues use, your skin will completely clear, glowing, look refreshed, oil-free all day long, and will smell great. De-ionised water, hydroxyethyl-cellulose, cetrimonium chloride, coco betaine, polysorbate-20, chamomile, hamamelis, allantoin, Grapefruit oil, methyl, propyl, hidroxybenzoate, phenoxyethanoL. 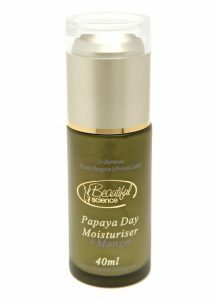 De-ionised water, centella Asiatica extr., propylene glycol, carbomer, triethanolamine, octhilinone, Grapefruit oil, natural fragrance. Apply to the face either with hands or cotton balls. Rinse off with lukewarm water. Deep cleansing, soothing and astringent. Nonirritant, leaves skin soft and clean. Ideal for normal skin. 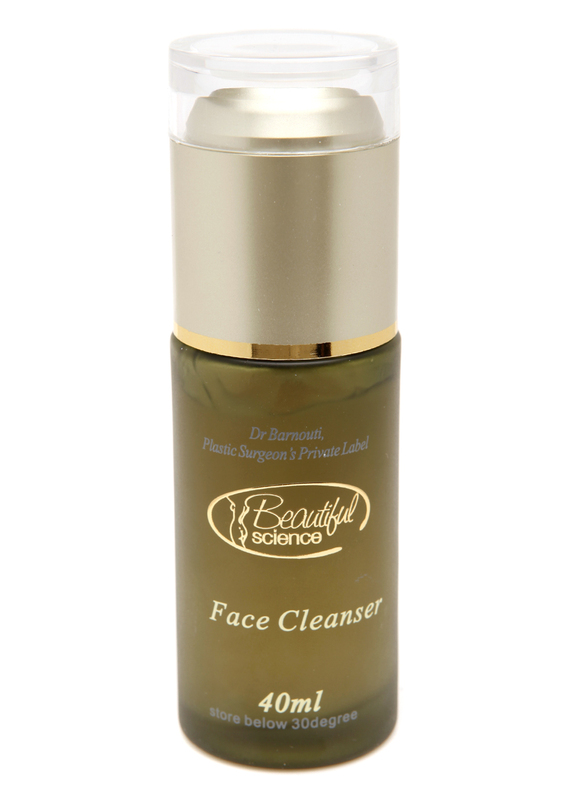 Reduces enlarged pores, refreshes and cools.